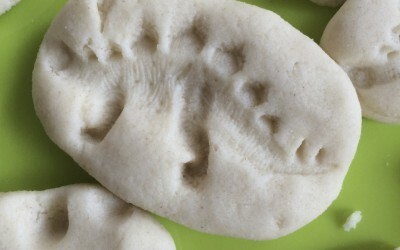 Create your own dinosaur fossils out of salt dough. 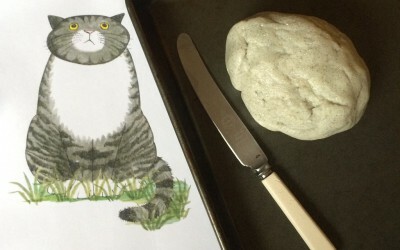 Make your own Mog (and she won’t forget where her cat flap is). 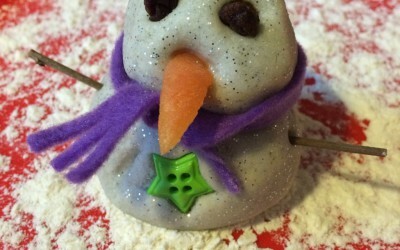 Make some snowmen who won’t make your hands cold!